8. That is it you have a successful custom basic authentication. You can implement your own validate user how you want. 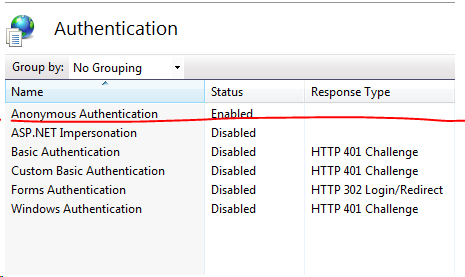 This entry was posted in .Net 4.0, ASP.Net, IIS7 and tagged Basic Authentication, Custom Authentication, Custom Provider, IIS7. Bookmark the permalink.